"In The Natural Home Wendyl shares how easy it is to lead a much healthier life just by making some small changes and remembering the simple way that people used to live. Combining the best information from Wendyl's previous books, including natural recipes for anything from clea... read full description below. In The Natural Home Wendyl shares how easy it is to lead a much healthier life just by making some small changes and remembering the simple way that people used to live. 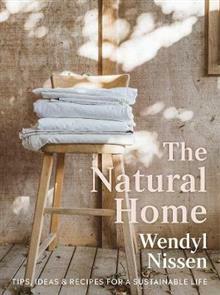 Combining the best information from Wendyl's previous books, including natural recipes for anything from cleaning your toilet to making your own bread, this is excellent advice on how to garden, create healthy food, make natural cleaning and beauty products and raise your baby chemical-free. 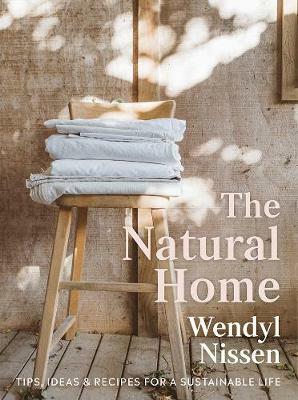 Wendyl Nissen is a journalist, broadcaster and former magazine editor who is the author of seven books, mostly about living a chemical-free, old-fashioned life. She gave up her corporate life 15 years ago and now lives in the Hokianga with her husband, 10 chickens, two dogs and a three-legged cat.